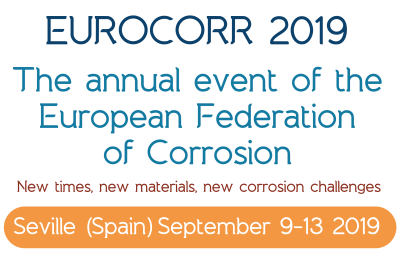 If you are interested in scientific acitivities and newsletter of the EFC, the organizer of EUROCORR, please be so kind to register here. Several EFC awards were presented at the EUROCORR 2018 in Cracow, Poland. Congratulations!